A garden party is a great way to take advantage of the lovely weather and generous space in your backyard, and have a nice time with your friends and family. However, no garden party would be complete without some really gorgeous and creative decorations. Since you have plenty of space to exercise your creativity, we suggest you go the extra mile and provide your guests with a really unique garden party setting they are bound to remember. Because we want to help you out, here are 6 decoration ideas to get your started. Centerpieces are definitely not just a wedding option. They are great additions to the dinner table at any event you’d like to throw. 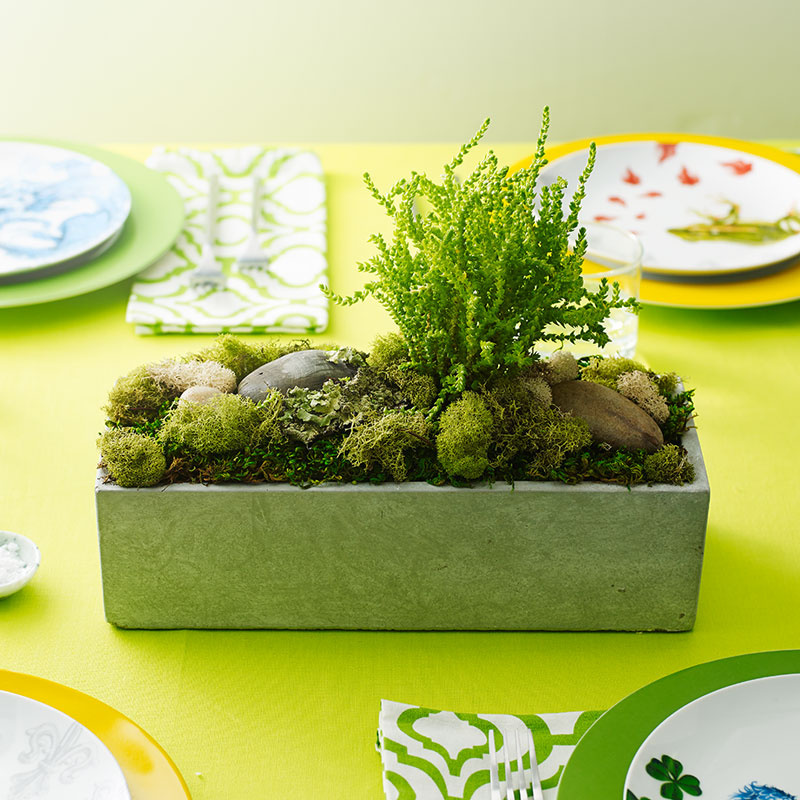 Now, because this is a garden party we’re talking about, why not incorporate part of the garden in the centerpiece? We suggest you fill a planter with soil and then add moss in it, playing with patters and shades. The great thing is that once the party is over, you can plant the moss in your garden. Here’s a creative idea. Why don’t you buy some string lights and then cover them either with real flowers or with faux ones? 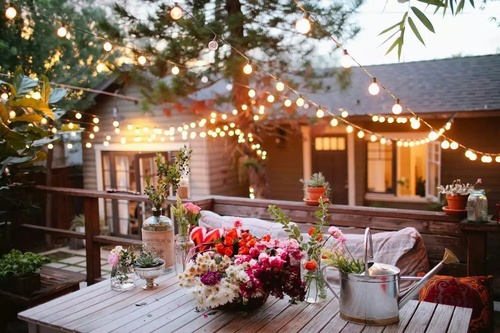 If you completely cover the string lights, your guests will wonder how come these flowers shine so bright. 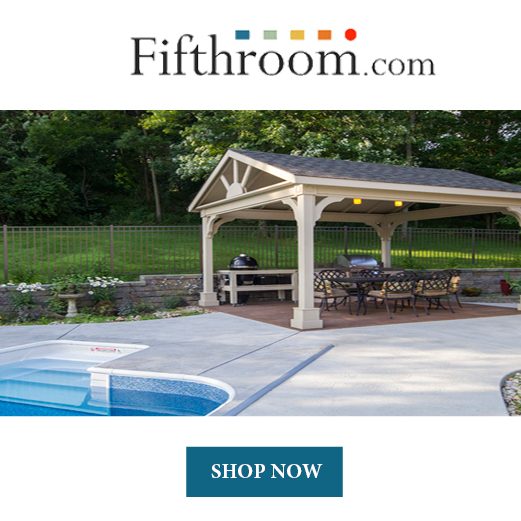 Just hang the installation around the house and it will give your garden party an intimate vibe. 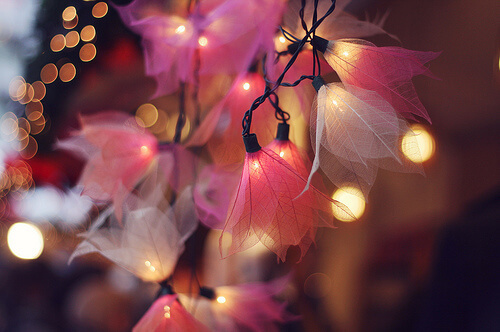 If DIY projects are too time consuming, you can buy pre-made flower fairy lights. 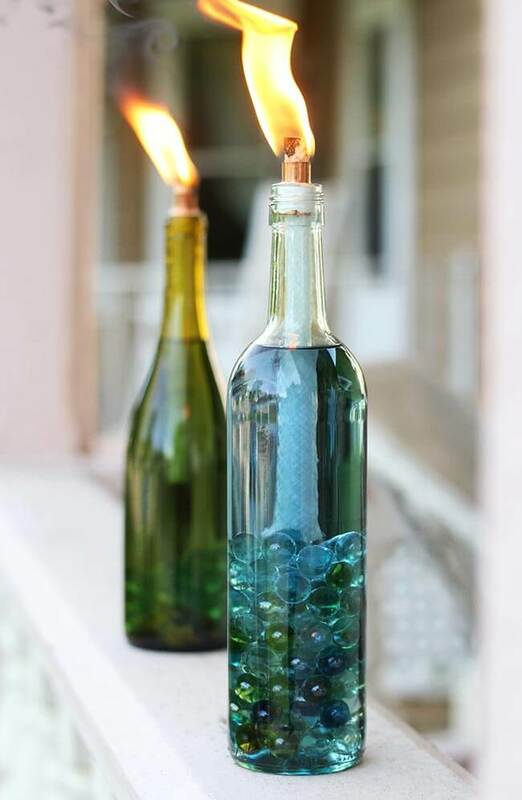 Speaking of how to provide your garden party with plenty of light, you could try decorating the tables with glass bottles that you fill with lamp oil and wicks. In order to protect them from the wind, you can get a bigger glass jar and cover them up. 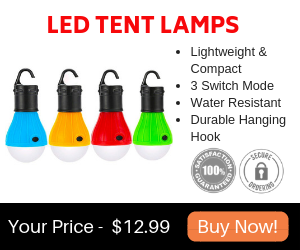 We guarantee the installation will both look great and provide your guests with enough light to comfortably eat and drink. If you’d like to get crafty and bring a touch of originality to your garden party, we have a great idea for you. Why not press different types of flowers in between two pieces of glass. 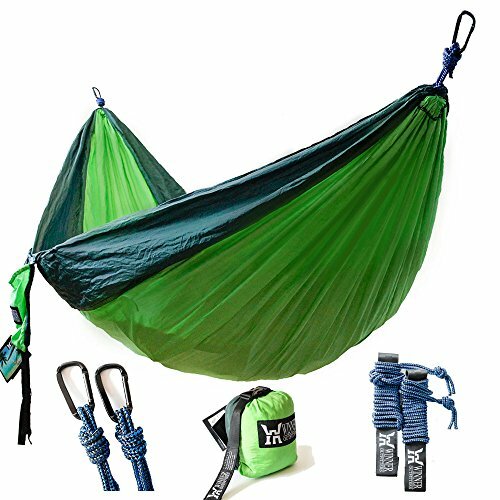 The end result will be both gorgeous and functional. Moreover, they are a great addition for any type of party, not just one happening in the garden. 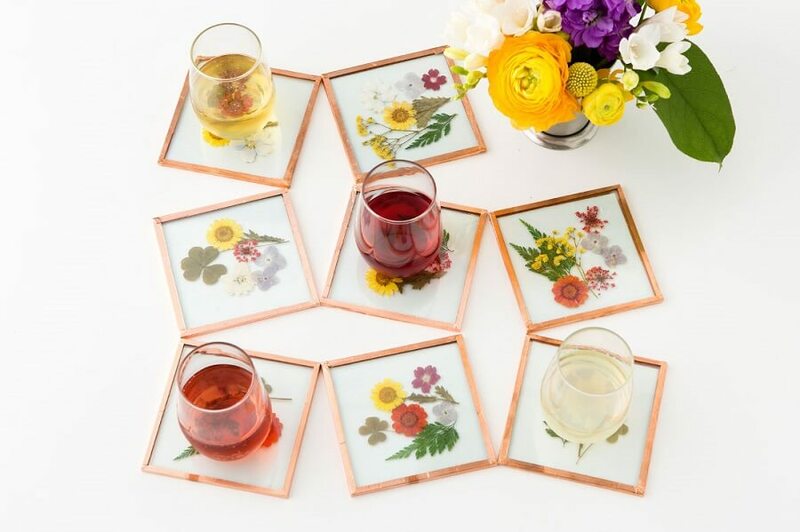 You can purchase photo photo frame coasters , you can easily add fresh flowers for this look. It’s the little details that make the difference between a banal garden party and an amazing one. 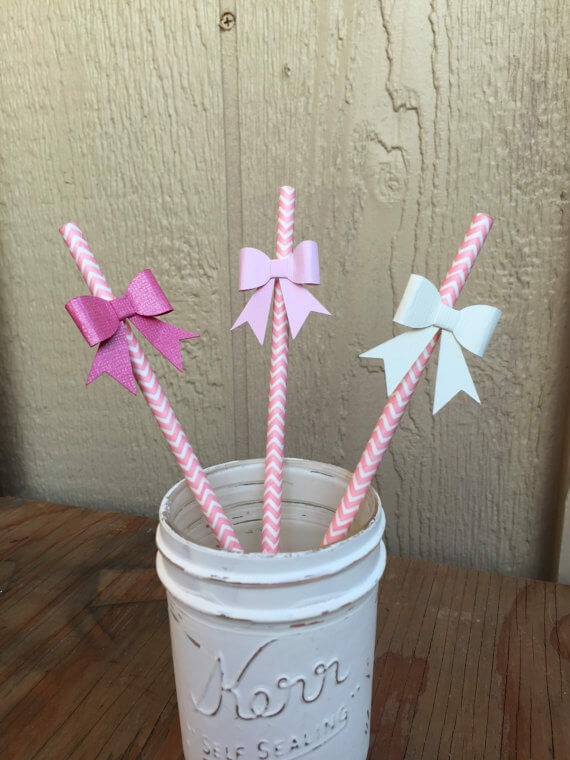 That is why we though you might like the idea of decorating the straws your guests are going to use with all sorts of garden-related things. For instance, you could attach flowers of butterflies made of colorful paper to them and it will instantly brighten up the table setting. 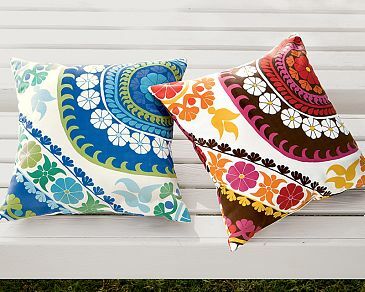 Pillows are not just for indoors; they actually make a great addition to any garden party. Actually, you can match them to the tablecloths and centerpieces and place them on chairs or benches. Your guests will definitely appreciate you put their comfort first, without forgetting to also think about the aesthetics of the entire party. These are only a few of the dozens of creative garden party decoration ideas that you could try out. So the next time you’re looking for inspiration, take a look at our list and come up with other ideas of your own as well.